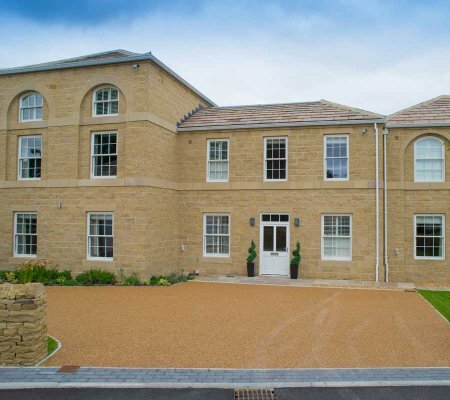 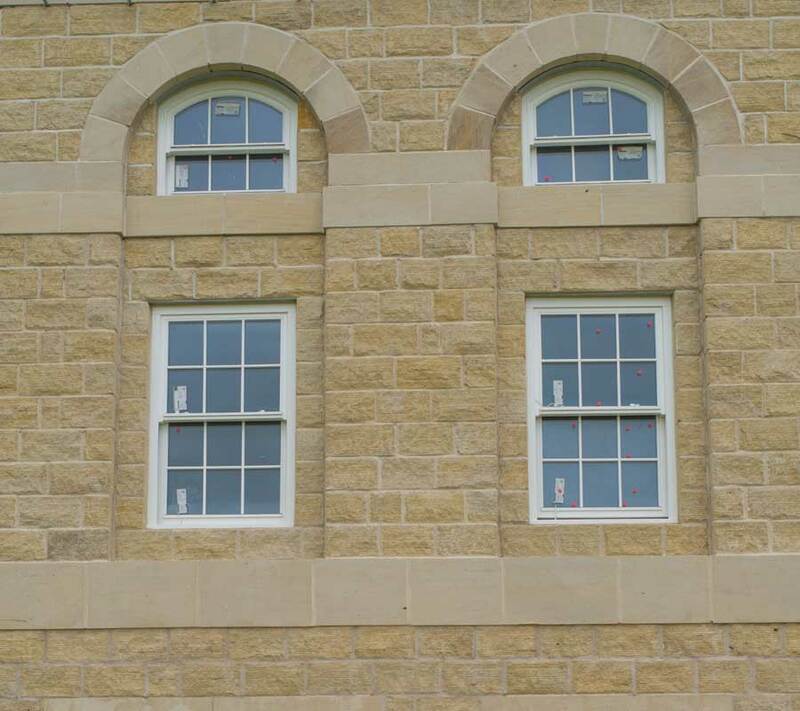 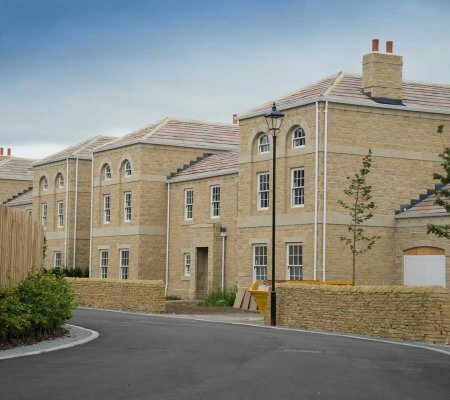 The Challenge – Planning conditions insisted that the new development was constructed using walling stone and masonry items that matched those of the existing buildings in the Harewood Estate and surrounding areas. The solution – Once our specialists had identified the requirements, sample panels were erected onsite for the planners to pass. 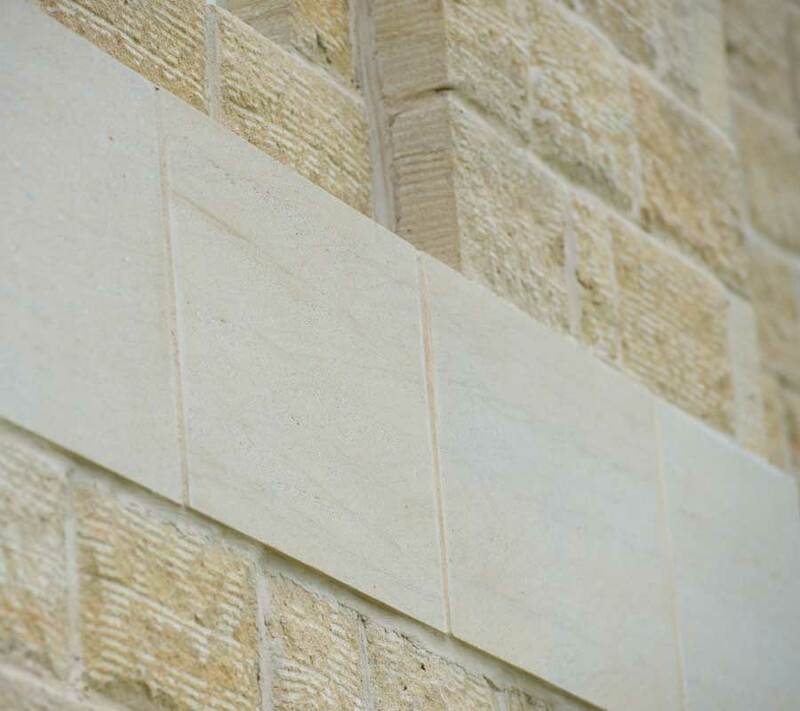 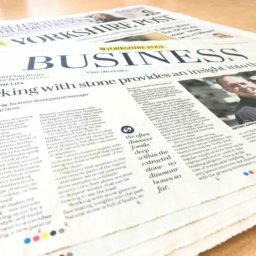 Following sign off the locally sourced stone was hand tooled by our in-house masons to give the face of the stone a punched appearance – hand tooling was applied to give an accurate finish to the stone. 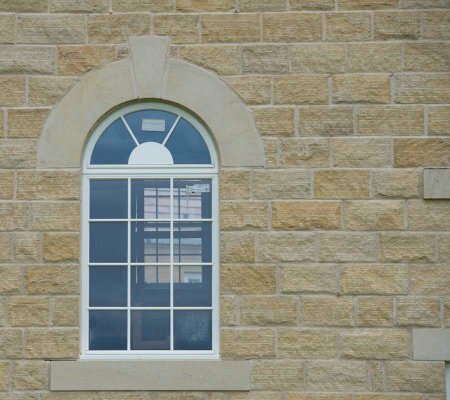 The masonry items were also produced to replicate surrounding segmental arches. 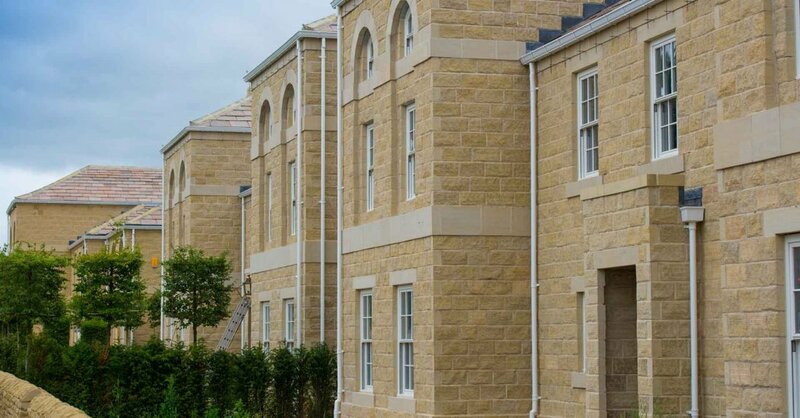 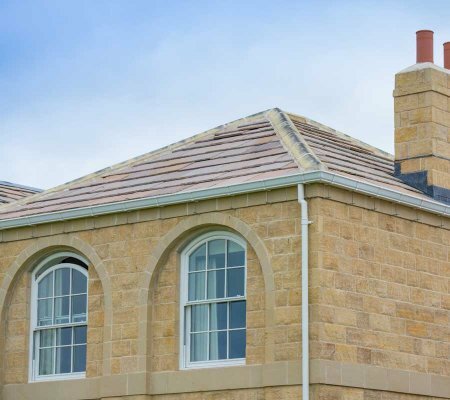 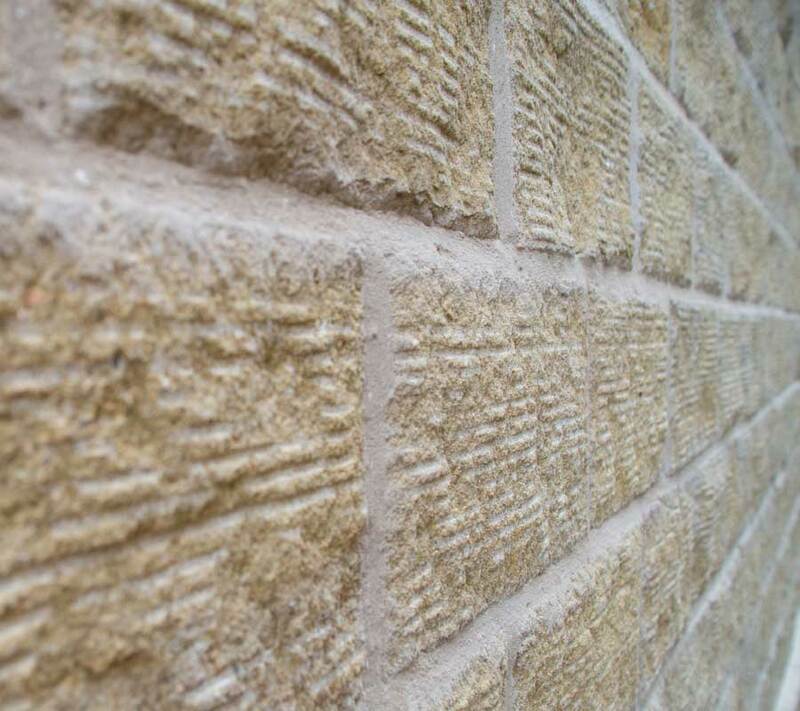 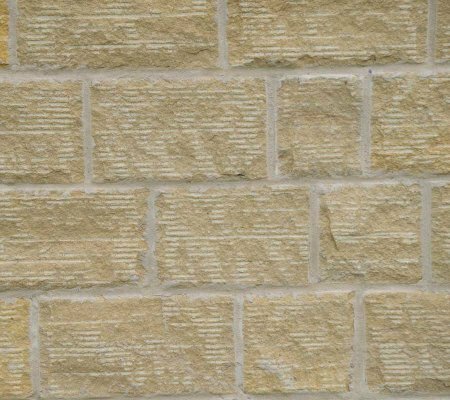 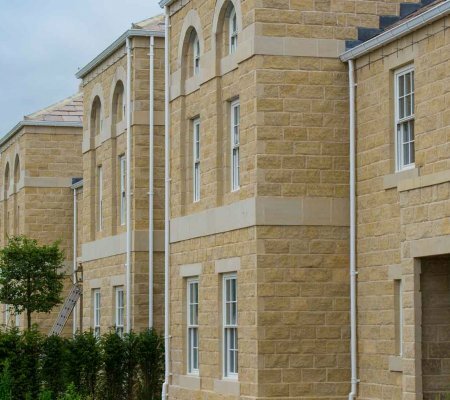 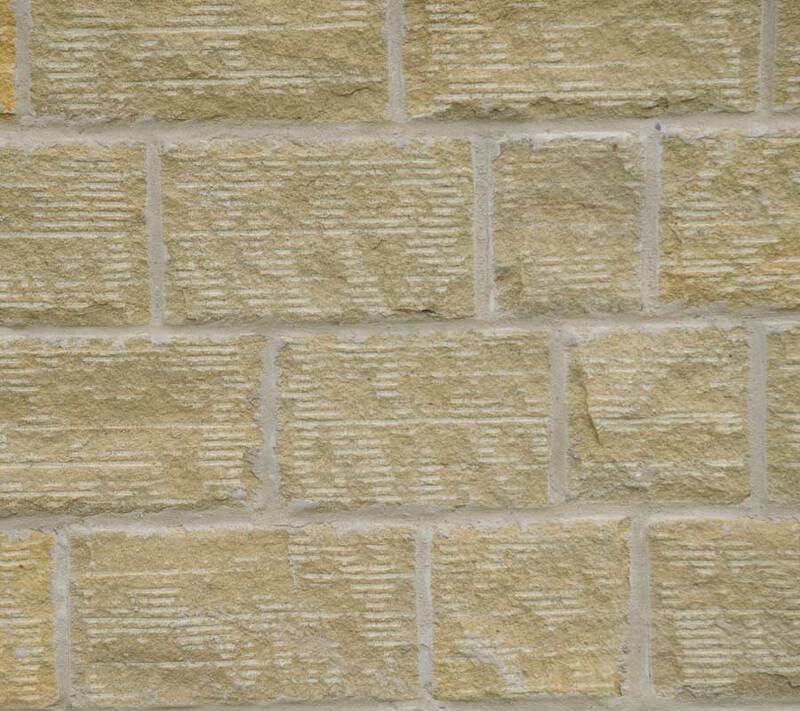 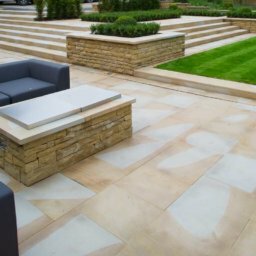 In total Traditional Stone produced 2500sqm of walling stone and masonry items for five exclusive residential dwellings within a gated community on the Harewood Estate.